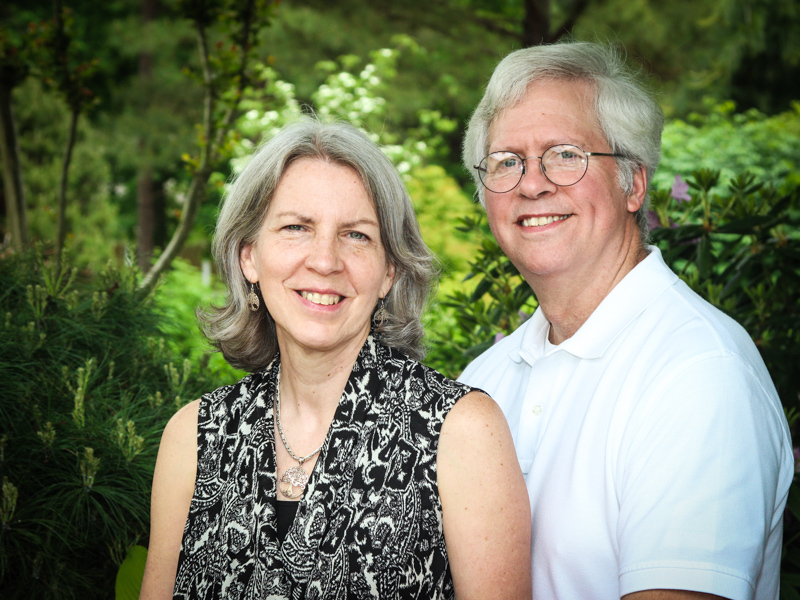 Ken and Joan have been serving with EMU International since January, 1976. Ken began as a Field Representative, in addition to handling all the home office work. In 1988 he became Director of EMU. Ken travels to Uruguay each February for the annual missionary conference with the Uruguayan nationals and at other times to help with work projects, usually at Camp Emmanuel. Ken and Joan visit the other EMU fields on a rotating basis. In the home office, Ken’s primary activities are correspondence and publishing the EMU Newsletter. Joan also works in the Home Office as the Office Administrator.